Based upon my technical review conducted over two years ago, I created a web page that documented support for the assertion that adverse health impacts could be expected due to exposure to wireless emissions from utility smart meters. 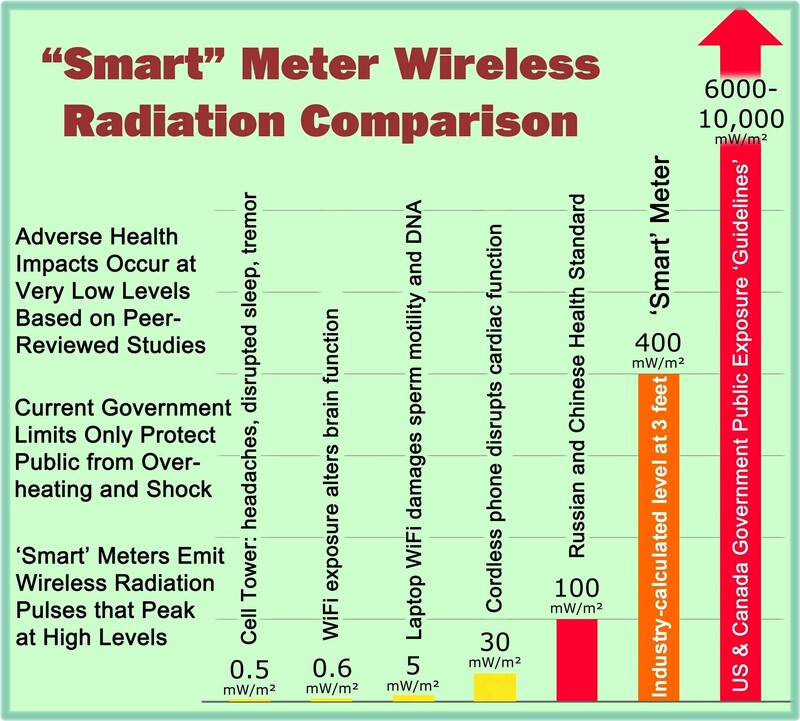 Refer to “Radiofrequency (RF) Radiation Power Density Levels for Smart Meters, Various Biological Effects, and Exposure Guidelines,” at https://smartgridawareness.org/rf-health-effects/pd-comparison-values/. Unfortunately, smart meter deployments continue throughout the world and in some locations consumer refusals are not allowed. 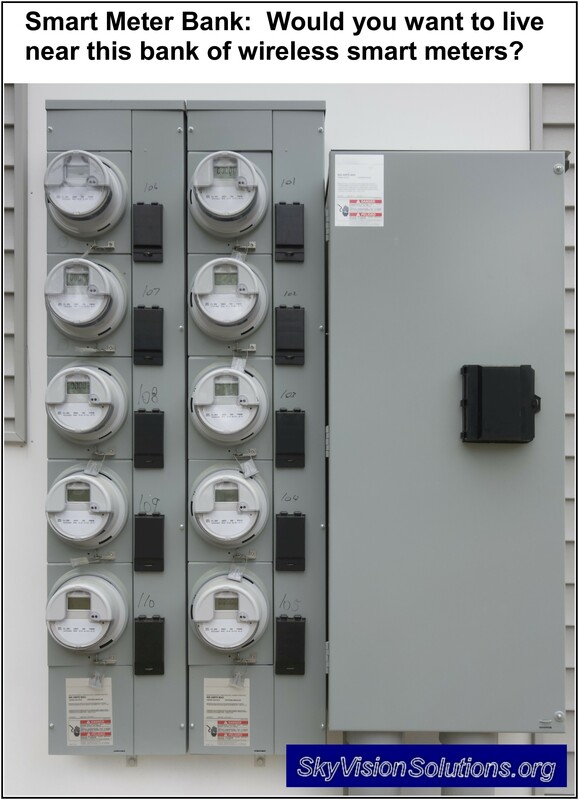 Such is the case in the state of Pennsylvania where consumers are not permitted by the Public Utility Commission (PUC) to retain safer analog meters. Recently, it is my understanding that Dr. Marino submitted an “expert report” as part of a case before the Pennsylvania PUC. In this proceeding several consumers have alleged that their health is being negatively affected by smart meters installed by PECO Energy Company . “First, [there] is a reasonable basis in established science for the Complainants’ concern regarding risks to human health caused by man-made electromagnetic energy in the environment, including the type of electromagnetic energy emitted by smart meters. These health risks are heightened in the very young, the very old, and in those with preexisting diseases or disorders. 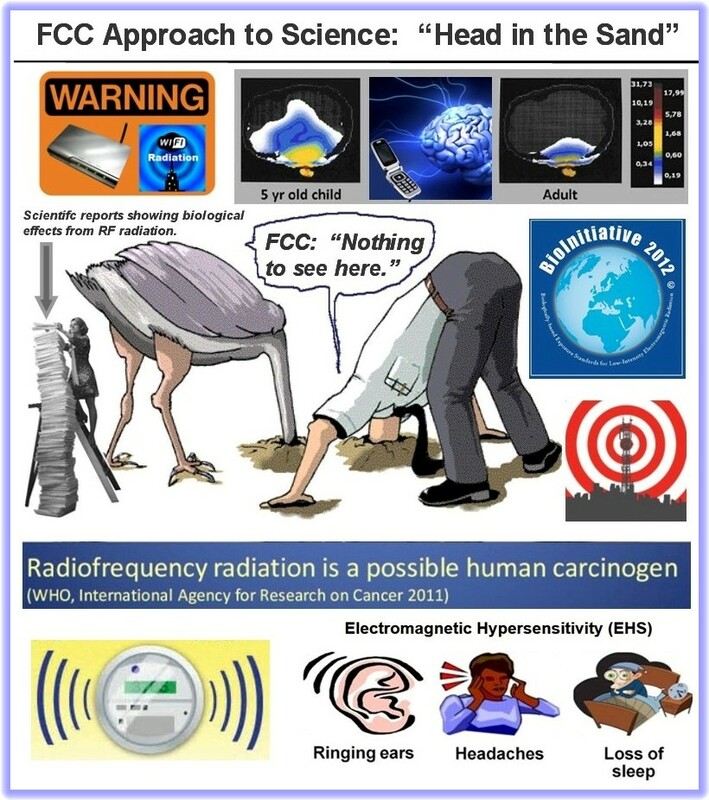 Second, electromagnetic hypersensitivity is a documented neurological condition in which the affected person experiences musculoskeletal, immunological, and/or neurological symptoms that noticeably flare or intensify upon exposure to man-made electromagnetic energy in the environment. About 5-10% of the general public are self-reported to suffer from this disorder. Third, the Complainants were forced into the almost impossible position of conducting experiment[s] on themselves to prove to PECO’s satisfaction that their claims of a link between their symptoms and electromagnetic energy from smart meters were sufficiently credible as to warrant some remediable action by PECO. Fourth, there is no justifiable reason for PECO to doubt the reality of the Complainants’ symptoms, to question their intentions in seeking relief, or to not respect and implement the advice they received from their physicians that exposure to smart-meter energy should be avoided. Fifth, chronic exposure to the electromagnetic energy from smart meters causes risks to human health that go far beyond the capability of the energy to trigger hypersensitivity reactions in sensitive persons. A large literature in experimental biology indicates that man-made electromagnetic energy, including that from smart meters, causes biological effects involving every essentially physiological process that occurs in living organisms. A large literature in nonexperimental biology shows that man-made electromagnetic energy, including that from smart meters, is associated with a plethora of human diseases. People who suffer from pre-existing conditions are particularly vulnerable, and all the Complainants suffer from such conditions. Sixth, PECO’s claim that the FCC has pronounced smart meter safe is spurious because the FCC has made that statement only with regard to the heating and cooking effects of electromagnetic energy. The Complainants have made no claims that smart meters are like microwave ovens. Seventh, PECO has claimed that expert committees have pronounced smart meters safe, but PECO has not acknowledged the blatant conflicts-of interests that infect such committees nor the serious limitations on their reports, such as the failure to address much of the relevant literature. Whether the Pennsylvania PUC and PECO Energy will favorably respond to the reasoned arguments of Andrew Marino, Ph.D. is yet unknown, but if history is any lesson, they will likely remain with their heads in the sand (like the FCC) and proclaim that any claims for adverse biological effects from low-level wireless emissions remain “ambiguous” and “unproven.” We will await the conclusion of the proceedings and update this article at a later date. “Electromagnetic Hypersensitivity: Evidence for a Novel Neurological Syndrome.” By McCarty, DE, Marino, A., et.al, International Journal of Neuroscience, December 2011, volume 121, pp 670-676; refer to link at: http://www.ncbi.nlm.nih.gov/pubmed/21793784. SkyVision Solutions represents that the manner in which materials were rearranged or remixed in sequence from another document quoted in this article qualifies as a “derivative work” under 17 U.S.C. 103. SkyVision Solutions does not imply any exclusive right to the preexisting material.